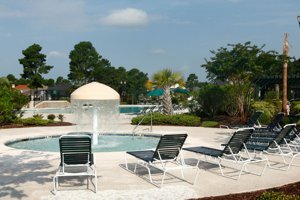 When style, elegance, and architectural appeal are your ultimate goals in home ownership, Plantation Lakes in Carolina Forest can meet and exceed your expectations for luxury. 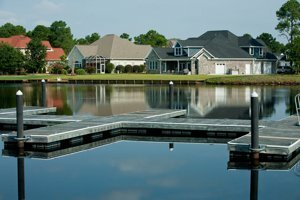 With oversized home sites that overlook the meandering lake that flows throughout the community, you are sure to enjoy a private lifestyle that beckons you to come explore in your kayak or canoe so you can be up close and personal with nature. 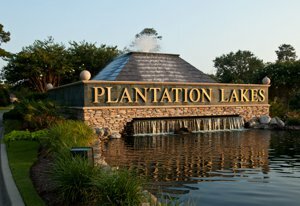 Your home in Plantation Lakes will have quality materials, exceptional appointments, and a touch of elegance that you’ll soon come to love and appreciate. 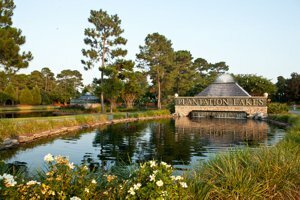 With fifteen miles of shoreline existing within Plantation Lakes you can work on your health and well-being while you explore the natural landscapes that help to preserve our environment for you and your grandchildren to enjoy for seasons to come. Within a short drive from your lovely home in Plantation Lakes, you’ll find a myriad fine and casual dining restaurants where the cuisine is delicious and the service is impeccable. 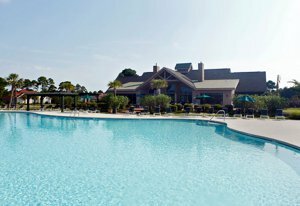 You can stroll along Broadway at the Beach, take a trip to Barefoot Landing to enjoy the sights and smells of a joyous summer evening, or go to the House of Blues to see a live performance by some of the most talented actors and actresses in the area. You can charter a fishing boat for adventures on the high seas, have a tasty cocktail with your friends at one of the local pubs, or simply walk along the surf and let your cares melt away. You’ll find many opportunities to try your hand at new hobbies or hone to perfection the ones that you already enjoy. 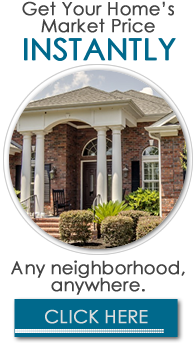 The homes available in Plantation Lakes are masterpieces of design that offer you a plethora of luxury appointments that make the interior design of your home inviting to family and friends. Homes feature open floor plans, special architectural touches that add to the ambiance of your home, and premium packages of lighting and plumbing fixtures that make your home a showplace. 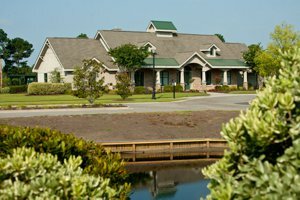 This gorgeous golfing community has a wealth of foliage, palms, and pines all surrounded by lakes and ponds; privacy is a premium amenity in Plantation Lakes. Many of the homes feature Carolina Rooms where you can study, read, or play games with the children as the sun permeates your room with a cozy feel. 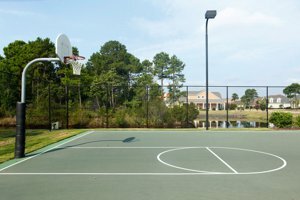 Inside the Plantation Lakes community you can enjoy a clubhouse, swimming pool, basketball and tennis courts all within steps of your home. 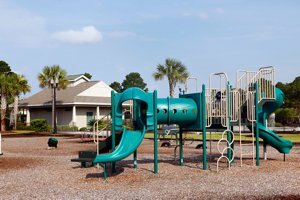 Using the amenities that come with home ownership here is an excellent way to meet and make new friends and interact with your neighbors; children and grandchildren will love the wide open spaces where they can run, play, and exercise their imaginations to the fullest. Whether you want to use your powerboat or simply kayak up the lake, you can use this as an excellent way t get exercise and explore your surroundings. 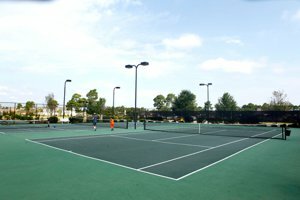 You’ll enjoy challenging your neighbors to a game of beach volleyball, joining friends for a workout session in the exercise room, or booking your special event at the Amenity Center. You may want to host an evening of storytelling in your backyard around your fire or roast marshmallows with the children as you did yourself once upon a time. Whatever your pleasure, life in Plantation Lakes can be a fairy tale come true in the dream home you’ve always wanted. 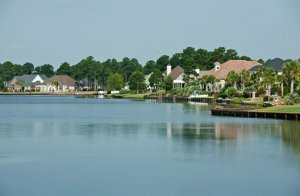 Listing courtesy of RE/MAX Southern Shores , Kelly Fink. Listing courtesy of CENTURY 21 Boling & Associates , Carla Malone. 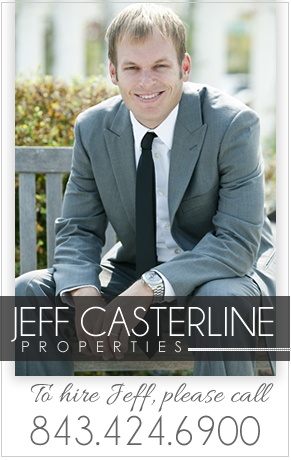 Listing courtesy of Coastal Land & Home , Sheila Nolan.